Can’t decide if you want to hunt with the gun or with the bow? Then book a Whitetail Combo Hunt. 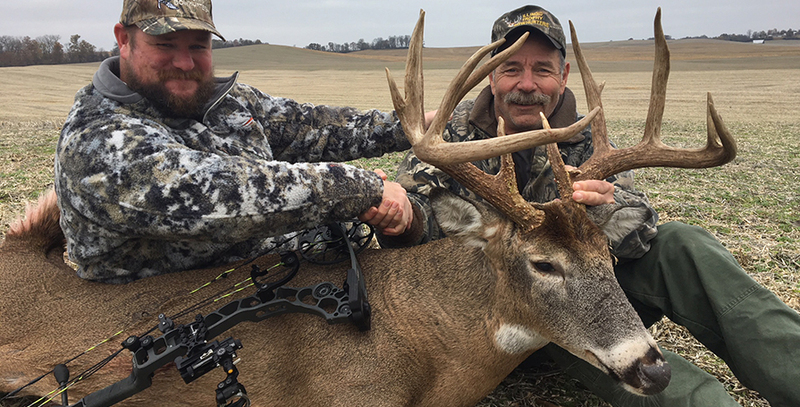 On this trip you get to enjoy an Illinois Bow and Gun hunt on the same farm. You will hunt with a bow during our last week of our archery season (week 3) and then stay and hunt our gun season. On this combo deer hunt you can kill TWO bucks, one with the bow and then one with the gun! 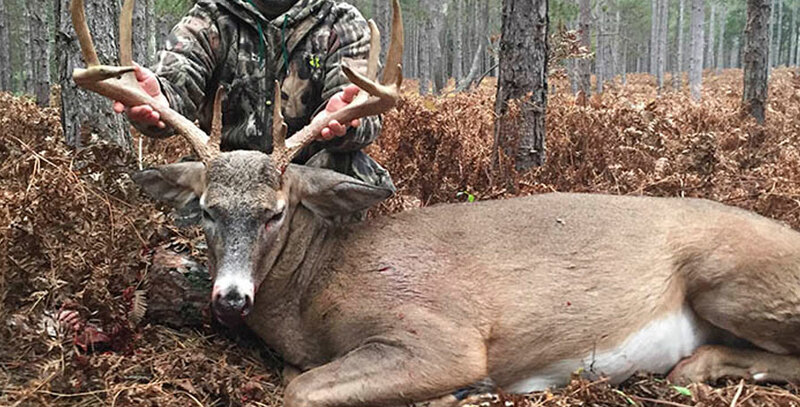 These hunts are very popular and are always the first to book so contact us early to get your Whitetail Combo Hunt.